Earlier today, PECOTA projections were released; let’s say they weren’t so kind on the Toronto Blue Jays. PECOTA pegged the Jays as an 81-win team in 2017, which might only be good enough for a third place finish in the AL East and missing out the playoffs. So if the Blue Jays are going to continue their postseason streak, they’ll need to break PECOTA in 2017. On this week’s edition of the Blue Jay Hunter podcast, I talk about PECOTA’s rather bearish projections for the Jays this year. Also, a brief breakdown of the Joe Smith signing, and why it’s okay that the Jays didn’t go after Chris Carter. Also, feel free to drop a rating of the Blue Jay Hunter podcast over on iTunes. 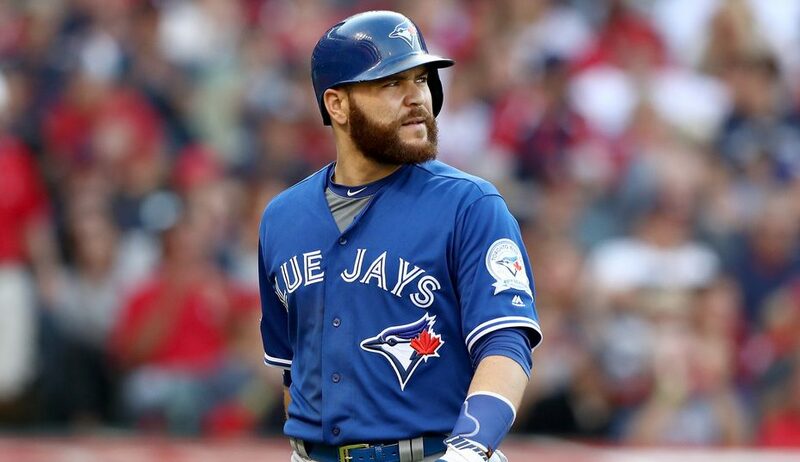 Wait … Russell Martin Had Knee Surgery?